Over the years we have had International students attend from Russia, Sweden, Finland, France, Japan, Hong Kong and China, Norway, Czech Republic, Serbia and Slovakia. From the USA we had students from almost all states including: Michigan, Colorado, Florida, Wisconsin, New Hampshire, Massachusetts, Texas, Connecticut, New York, New Jersey, California, Illinois, Kentucky, West Virginia and Ohio. 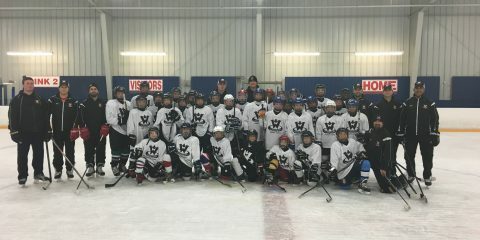 During the summer of 2019 World Class Hockey will be operating over 35 camps in Canada and the US. 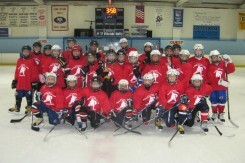 Our full day camps will consist of up to 25 Hours of on-ice instruction per week. 25 Hours allows the opportunity for our experienced staff to breakdown each skill or theory so our students get a thorough understanding of the game of hockey. 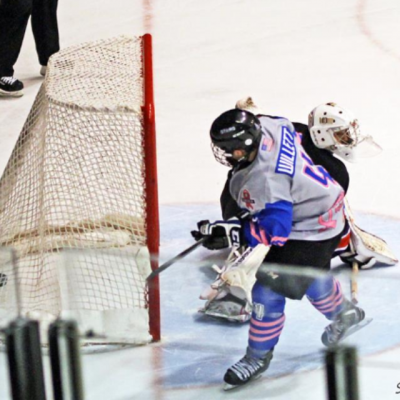 We offer summer programs for house league to AAA players. Our camps and are always grouped by age and caliber so you won’t have to worry about too wide a range of skill level in any camp. Each camp emphasizes specific areas of skill development. 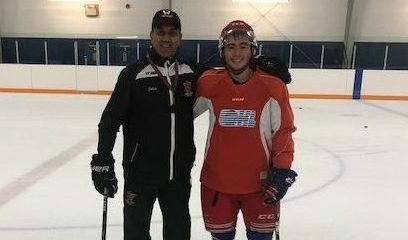 Although there are many hockey schools to choose from, few have the knowledge, understanding and passion to help improve each and every student that steps on the ice with them. 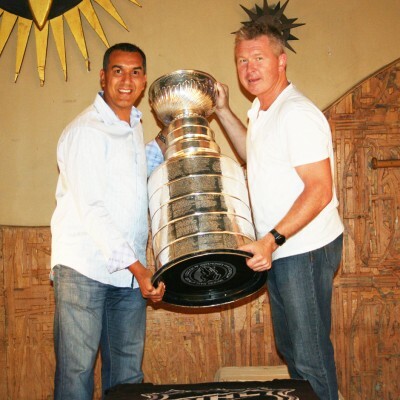 We are committed to providing the best hockey instruction in the industry. If you have not attended one of our camps yet, give us a try, you will see great results !!! Take at look at our Summer camp schedule and don’t hesitate to contact us with any questions. There is a camp that fits your needs. We look forward to seeing you next summer !!! 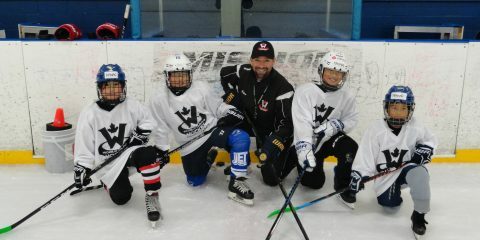 For over 20 years now I have been teaching hockey skills to students in the Greater Toronto Area, and various locations in the United States. Over this time I have created a quality program based on technical, physical and mental development. 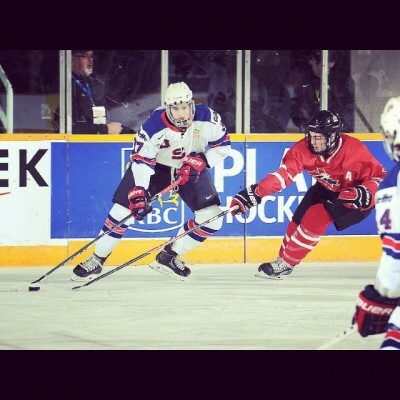 Years of studying each aspect of the basic and advanced skills of hockey has allowed me to achieve a thorough understanding of all of the skills needed to play at the highest levels of hockey. Over the years I have had the opportunity to work with hundreds of teams and thousands of students. I have learned to identify and work to correct the ‘bad habits’ and ‘deficiencies’ present in hockey players both young and old. It is my personal goal to see that all students I come in contact with improve each time they attend a World Class Hockey program. With the help of our top rated staff, we have built a program that is a leader of the industry. Our program is unique and is based in developing the individual skills of students from all ages and calibres. Through the strength of this program we have been able to help hundreds of students move on to Teir II Jr ‘A’, Major Jr ‘A’ in the three CHL leagues, the USHL, NCAA and CIAU hockey as well as all pro leagues including North American and European Pro leagues and ultimately the NHL. Although we are proud of those accomplishments we are even more proud of the thousands of students we have help move from House League to A, A to AA and AA to AAA hockey at the youth level. We look forward to continuing the relationships we have built with past customers and hope to create many new relationships with students and parents seeking the best hockey product available for their children. 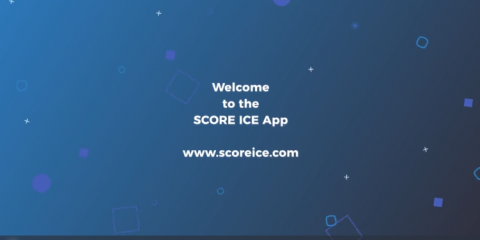 Score Ice App – Buy and Sell Ice 24/7. The Fastest and Easiest Way to Buy and Sell Ice. 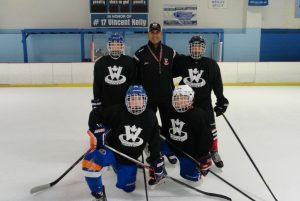 www.scoreice.com ..
2019 Summer Camps 2019 Summer camps is open.High Performance, Advanced and Intermediate Level Camp. Don’t miss out! Sign up today. ..
P.A. Day Camps Our next P.A. Day camp is coming up on Friday, January 18th. Sign up today! CLICK HERE FOR MORE INFO AND TO SIGN UP !!! 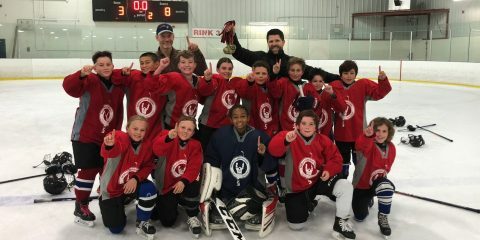 ..
2019 – 4 on 4 Spring League – Registration Now Open 2019 – 4 on 4 Spring League. 2 Great locations. Toronto – RINX and Mississauga – Iceland. Fast Paced Fun! Limited Space. Register Today. ..
Weekly Classes – Classes are on Sat April 20th. No Classes Mon April 22nd. Weekly Skills Classes run until mid June. Weekly Classes are ongoing from Sept until mid-June. Flexible attendance! Join at any Time! Save by purchasing Multi Class Packa .. Private Sessions – Limited Space Weekly Private Sessions run from Sept 4th to mid June. Space is limited! Put a small group together to help save on cost! Reserve your spot today! ..
We continue to refine and improve our camp curriculum each year to ensure we continue to provide the best hockey skills development programs in the industry. Our camps and classes are always grouped by age and caliber so you won’t have to worry about too wide a range of skill level in any session. Each camp emphasizes specific areas of skill development. Our sessions are both technically challenging and physically demanding yet we teach in a way that is fun for each and every student. 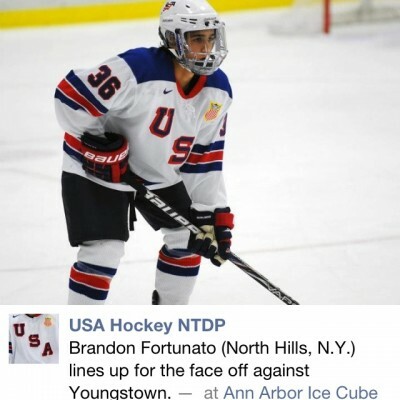 Our programs offer the perfect combination of technical skill development and high tempo flow drills. You will witness students constantly moving with very little downtime between drills.